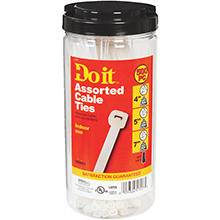 Cable ties, wire ties and zip ties! 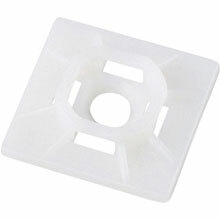 Great for attaching light strands to posts and railings! 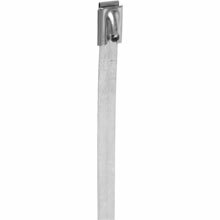 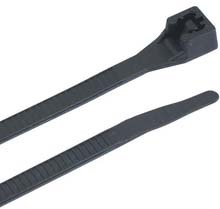 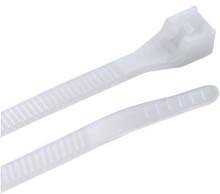 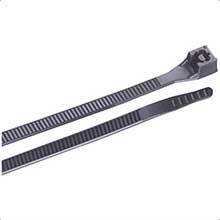 Stainless Steel Cable Tie - 6"
Stainless Steel Cable Tie - 11"